Through participation in the C40 Cities South Africa Buildings Programme, the mayors of Johannesburg, Cape Town, Durban and Tshwane will introduce high-efficiency energy performance requirements to ensure that all new buildings in these four cities are energy efficient – ultimately aspiring to make zero-carbon buildings standard practice across the country. Representatives from ten cities across C40’s global network, including Boston, Chicago, Copenhagen, Los Angeles, Mexico City and Rio de Janeiro, have gathered in Tshwane during April to exchange best practices on building energy efficiency. The executive mayor of Tshwane, councillor Solly Msimanga, says that citizens can expect to see major shifts in the urban landscape through the C40 Cities South Africa Buildings Programme enhancing South Africa’s Green Buildings Programme. “An accelerated uptake of all available greening criteria will be the order of the day, starting off with our very own infrastructure. It’s no coincidence that our municipal headquarters, Tshwane House, is a five-star green-rated building,” he states. 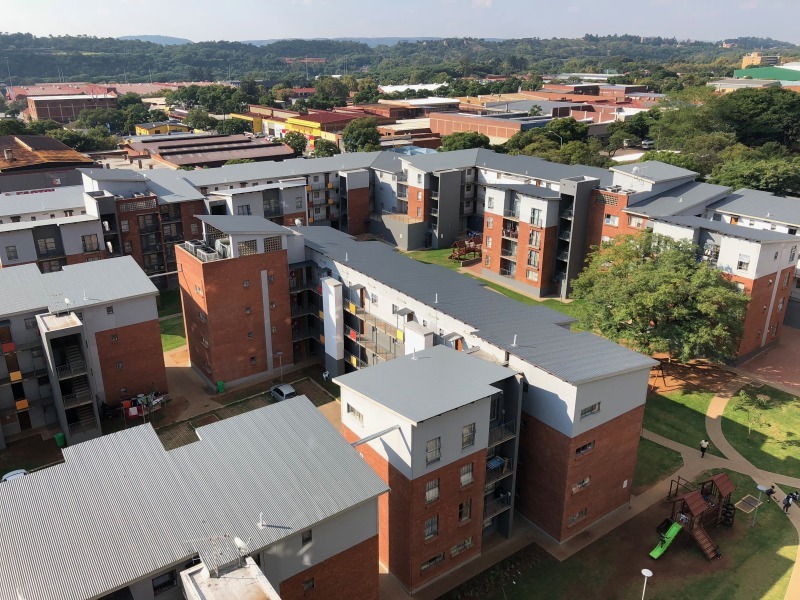 Since 2007, more than 230 buildings have been certified to the Green Star South Africa sustainable building rating system, developed and managed by the Green Building Council of South Africa. The C40 South Africa Buildings Programme, in partnership with Sustainable Energy Africa (SEA), will support cities to move sustainable, energy-efficient new building to scale. City officials will be able to share knowledge and collaborate with cities outside of South Africa, facilitated through C40’s global networks. The C40 South Africa Buildings Programme is funded by the Children’s Investment Fund Foundation and is part of the Building Energy 2020 Programme. Full thanks and acknowledgement are given to the C40 Cities Climate Leadership Group for the information provided to write this article.